The book, which offers an analysis of KLM’s many ups and downs, is richly illustrated with photos, aviation-related memorabilia and objects that tell a story. 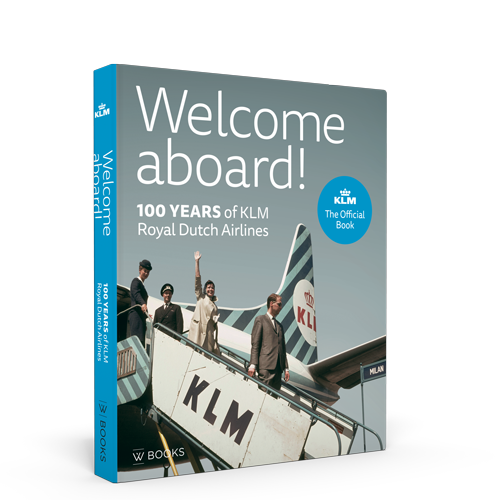 This is the official centenary publication for aviation aficionados and everyone else who harbours warm feelings for KLM Royal Dutch Airlines. KLM is the world’s oldest airline still operating under its original name. Today, with a workforce of 30,000 people, KLM transports 30 million passengers a year. In 2019 marks its 100th anniversary. This is a unique milestone in aviation history. But how exactly did the national pride of the Netherlands manage to survive for ten decades? This question and many more are answered in five themed chapters, in which text and images transport readers through 100 years of KLM history. What began with a single route, developed into a global network, but how exactly was this developed? How does a company take on its rivals in an unpredictable economic environment? And how do you keep convincing people to fly KLM? Over the past 100 years, KLM evolved into a dynamic multinational; a major player in the global air transport industry. 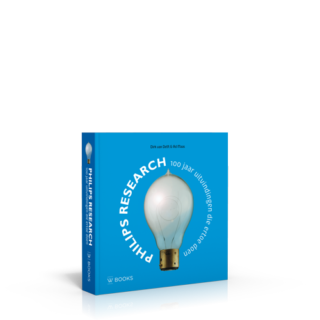 Bram Bouwens is a researcher and socio-economic historian at the University of Utrecht. Frido Ogier studied Dutch language and literature and is a senior editor at KLM.